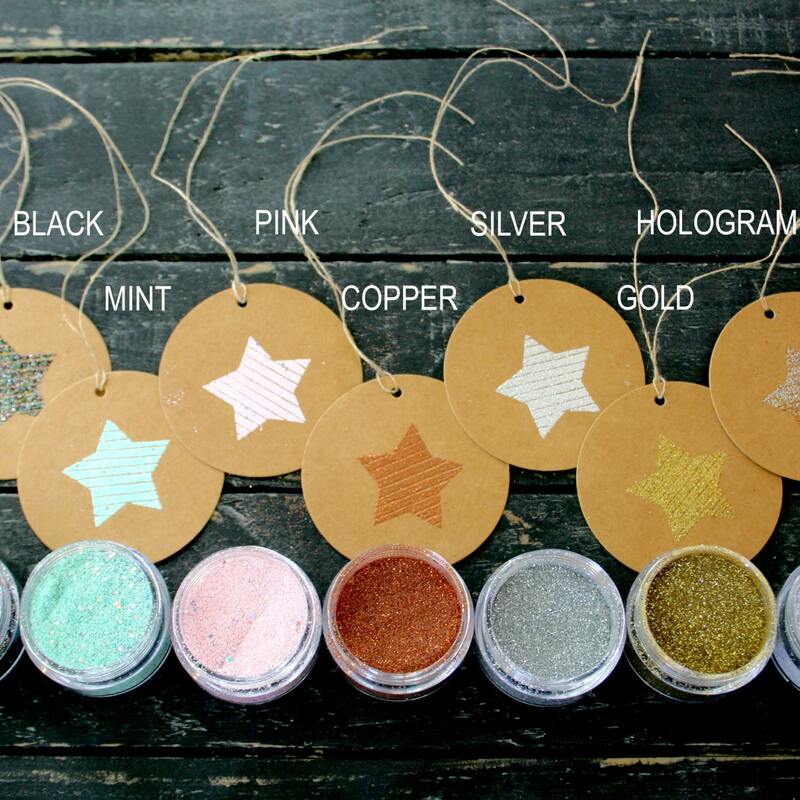 Fabulously fun embossing powders to use with your hand-drawn and hand carved rubber stamps made by Fran Sherbourne at the Little Stamp Store. If you would like more than one colour the easiest way to do this is add to basket after you've selected the colour, then select your second colour and so on. 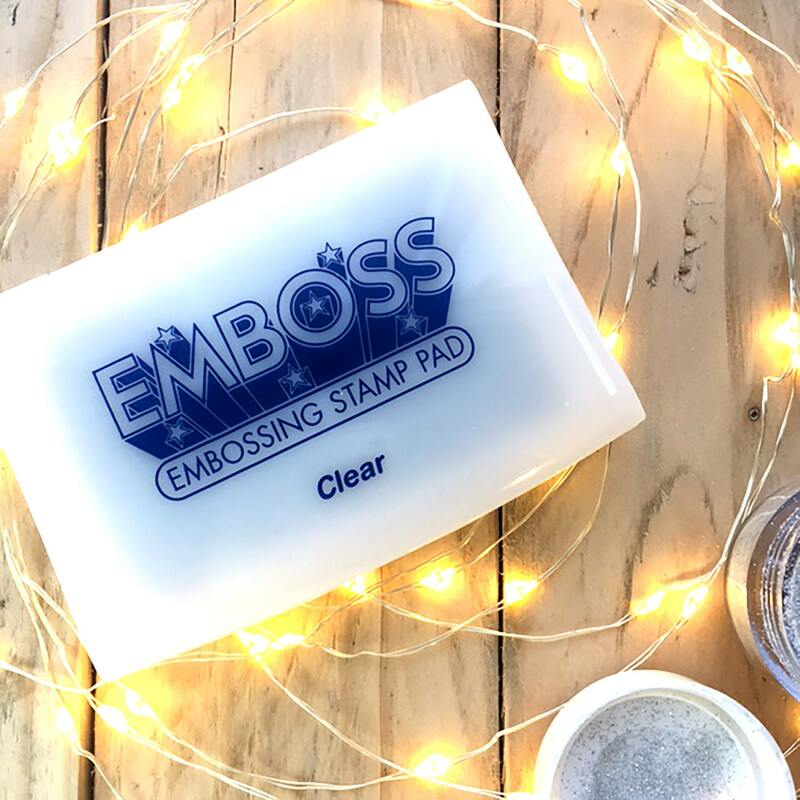 To use the embossing powders, just use the embossing ink pad to stamp your image, then sprinkle the powder over the clear image. Tap the excess powder back into the pot. Now use the embossing heating tool and heat up the powder until is melts, leaving an amazingly shiny finish. More than one colour can be used on a print. 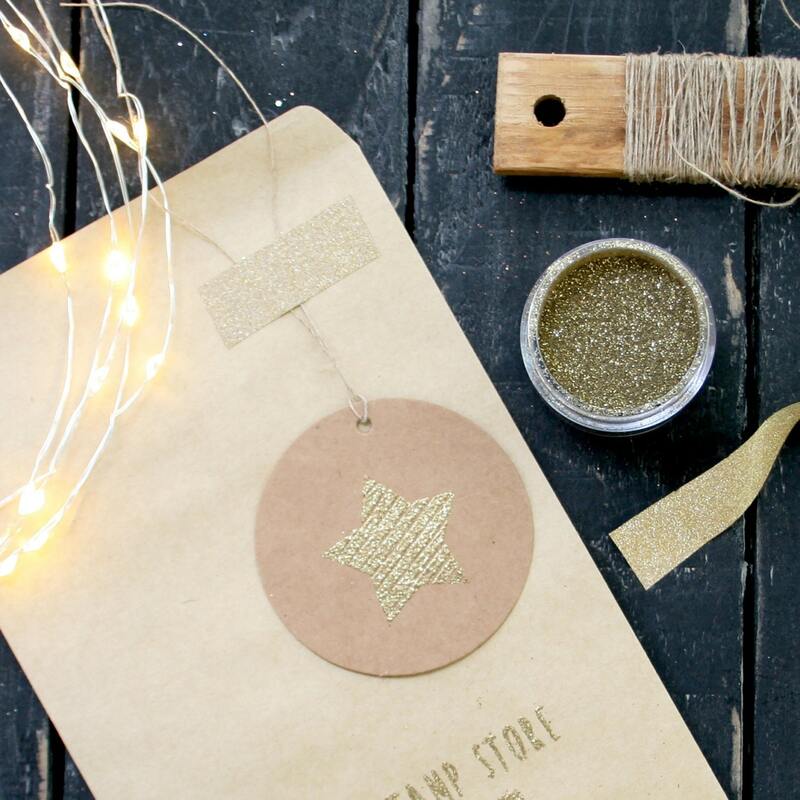 Decorate your favourite cards with a touch of sparkle, great at Christmas time. Give your business branding an extra bit of wow to keep your customers coming back. 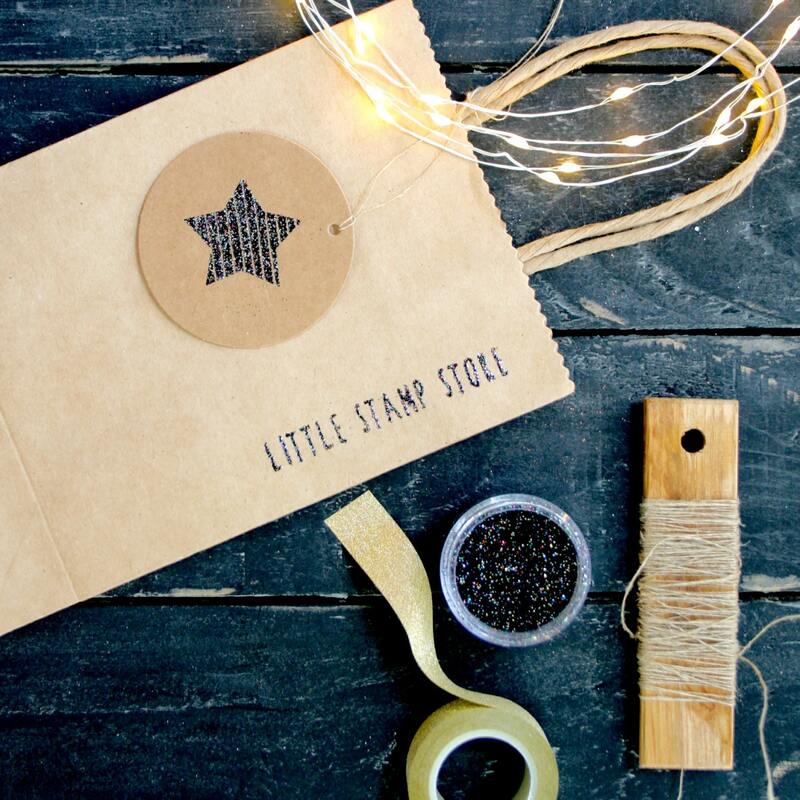 If you'd like a stamp making in any design at all, please contact me via the 'ask seller a question' button with your request and we can discuss exactly what you're after. Almost anything is possible - I can carve stamps for personal use, business logos, etc. 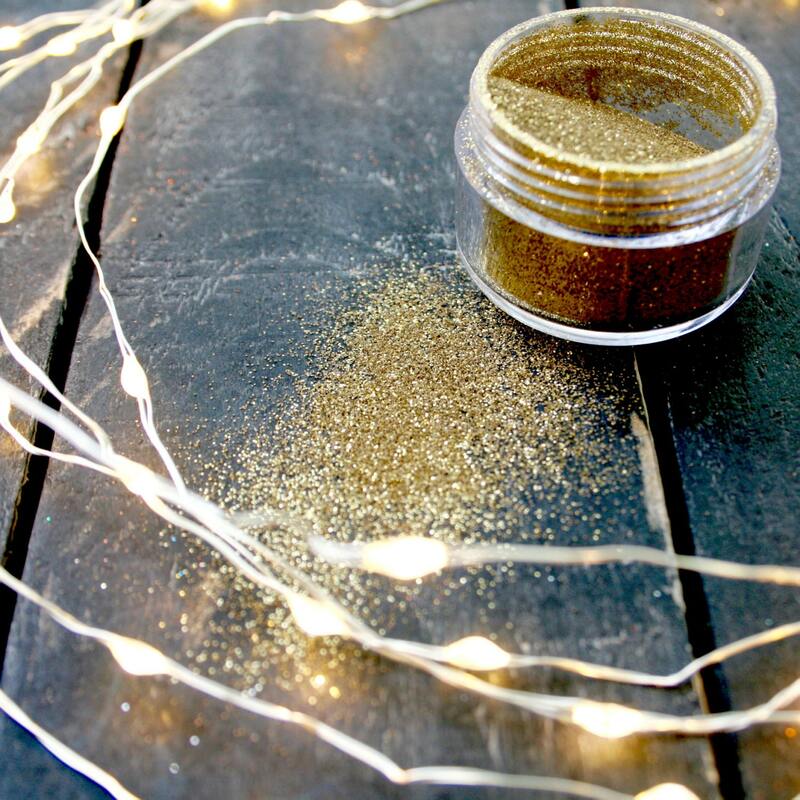 Embossing powder can be used in so many ways, for example: card making and gift wrap and tags, business branding, just pick a colour and use the embossing ink to make a sticky surface for it to attach to. Then remove excess powder before using your heating tool. This is a small pot of embossing powder.